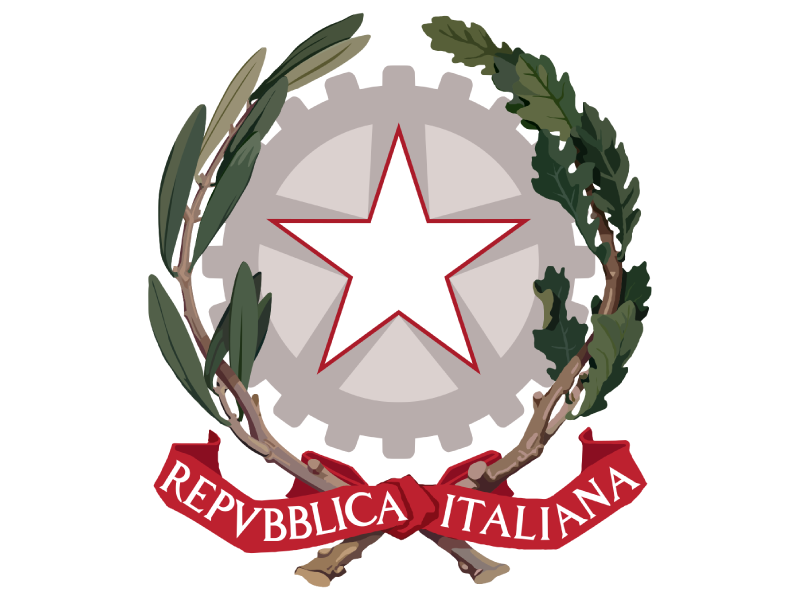 In June 1946, the Italian people voted to abolish the Monarchy and the country became a Democratic Republic. 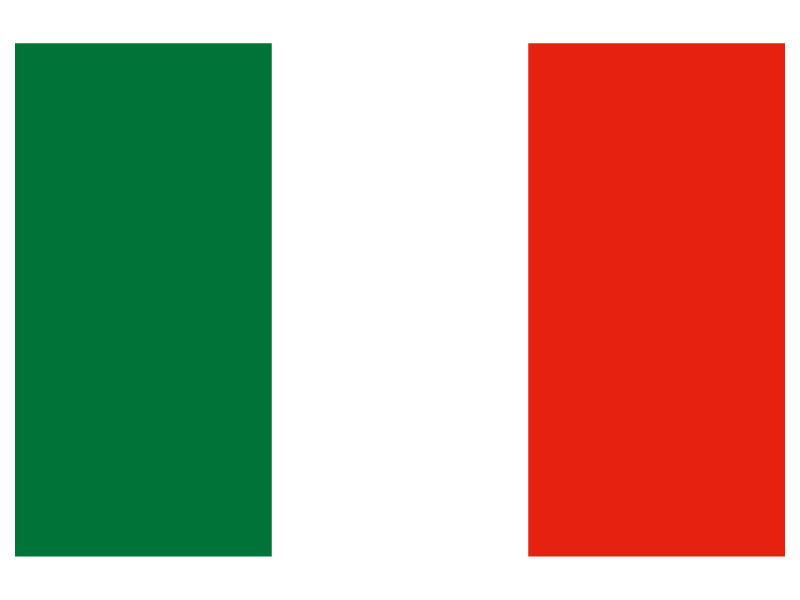 The Italian Parliament is made up of 945 elected members. There are two houses, both with equal rights and powers. In 2017, a new electoral law was passed in the hope of creating a more stable election result. Just under 37% of seats are allocated using a first-past-the-post system and just over 63% using a proportional method. There is one round of voting. 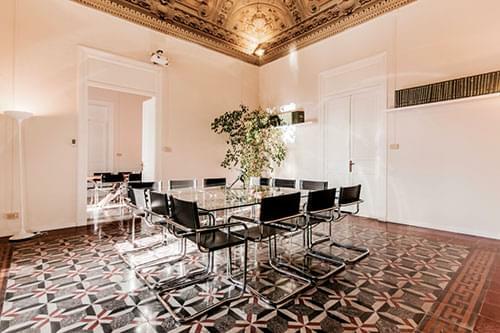 The Italian Chamber of Deputies, the lower house, has 630 seats. of these, 232 are directly elected in single member districts, 386 are elected by national proportional representation and the remaining 12 are elected by the Italians abroad. The Italian Senate, the upper house, has 315 seats. Of these, 116 are directly elected in single-member districts, 193 are elected by regional proportional representation and 6 are elected by the Italians abroad. Both houses are elected every five years. Unlike the British and American system, where votes are cast for individual candidates, only 37% (directly elected) of the Italian voting system works like that. The other 63% (proportionally representation) is based on a 'Party List' system, where each party's candidates are ranked in order of priority. If a party wins 10 seats, for example, then the first 10 candidates on their list are selected and take their seats in Parliament. 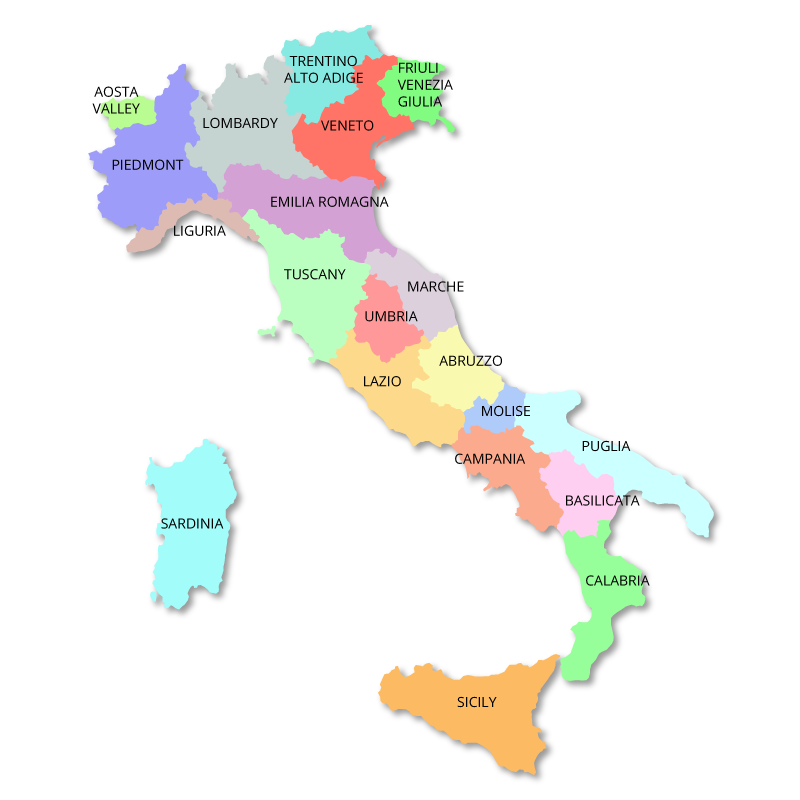 Previous electoral systems have encouraged the creation of Grand Coalitions, which have led to frequent stalemates in Italian politics. It is hoped that the new system will lead to the election of overall majorities, making the government more effective. The party or coalition with the largest vote is asked to form a government by the President of the Republic. This government must then receive a vote of support from both houses before it can exercise power. Thereafter, it is supported by Parliament through a series of 'votes of confidence' in the two houses. Parliament can request a new vote at any time, once a certain proportion of members wish it. If the government fails to gain enough support it must resign. At this point the President can ask the parties to create a new government that does have the support of Parliament or he can attempt to create a new government of his own design. If either of those options fail to win support, Parliament is dissolved and new elections are held. This electoral law has been widely criticised by the centre left parties, as they believe it favours parties from the right. Reform of the electoral laws is currently being proposed. Executive power rests with the 'Council of Ministers', or Cabinet, which is led by the Prime Minister (President of the Council of Ministers). Legislative power rests primarily with the two houses of Parliament, and secondarily with the Council of Ministers. The Judiciary is independent of Parliament. The President is the head of state and is independent of all branches of government. As the head of state, the President of the Republic represents the unity of the nation and has taken over many of the duties previously undertaken by the monarchy. The President serves as a focal point between the three branches of power: he is elected by the lawmakers, he appoints the executive, and is the President of the judiciary. The President is also the commander-in-chief of the armed forces. The President of the Republic is elected for a seven year term by an electoral college which consists of both houses of Parliament together with 58 regional representatives. His election needs a wide majority that ensures that the elected President enjoys wide support across all political parties. While it is not forbidden by law, no president has ever served two terms. Usually, the President tries to stay out of day to day politics, and to be an institutional guarantee for all those involved in the political process. As the guardian of the Constitution of Italy, the President can also reject openly anti-constitutional laws by refusing to sign them.